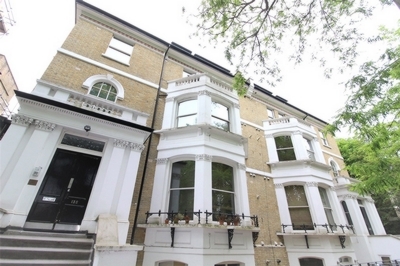 Stunning imposing Victorian property situated on a beautiful tree line street in Highbury N5. 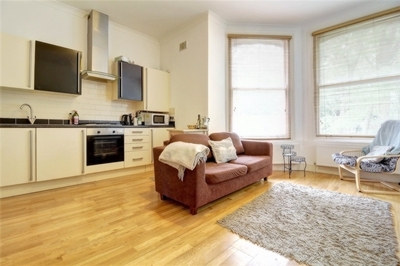 This two double bedroom apartment is arranged on the 1st floor of this grand period Victorian property featuring stunning sash windows, high ceilings, open plan living space, fully integrated kitchen, two double bedrooms and a modern bathroom. 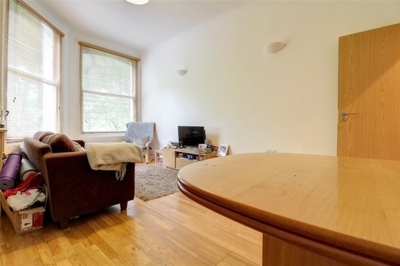 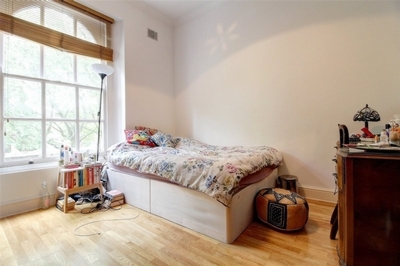 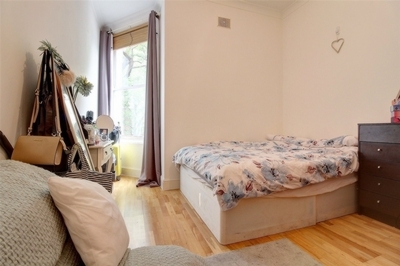 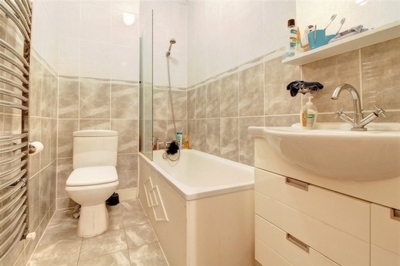 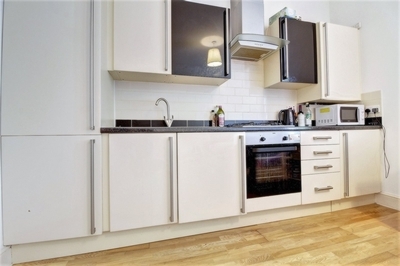 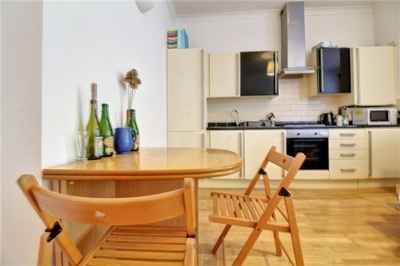 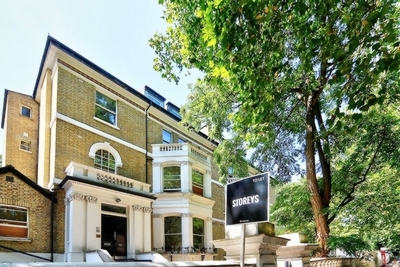 Located on Highbury New Park lying within walking distance to Clissold Park, Highbury Fields and Upper Street.